What conclusion about the family did Murdock come to in 1940s? 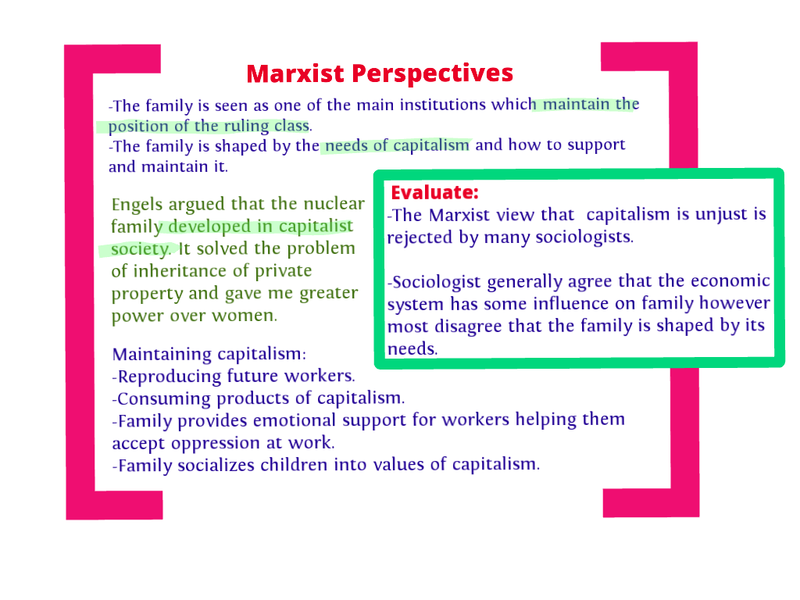 How do Marxists view the family? 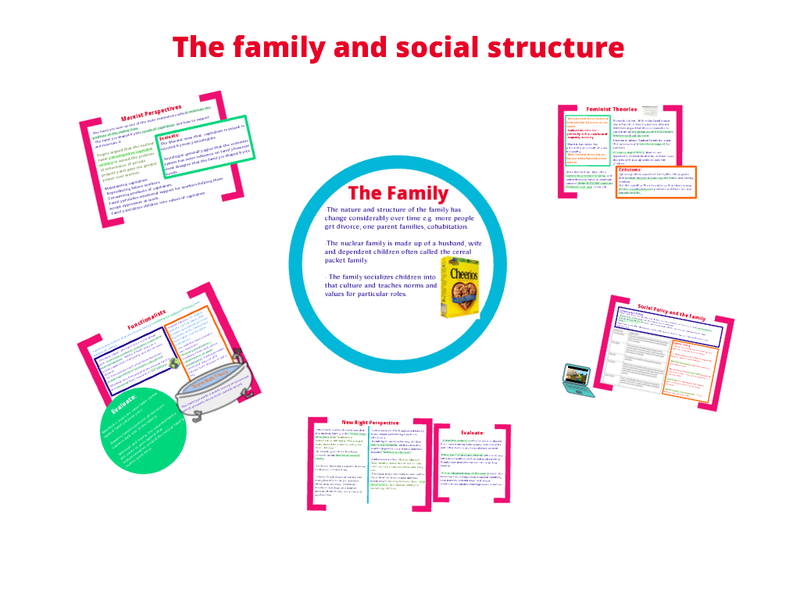 How did Engels view the family? How did Althusser view the function of the family? What are the two main functions of the family for Parsons? What is Parsons’ sexual division of labour? Why are there two feminist approaches to the family? Durkheim argues members of society are constrained by forces external to them. What does Durkheim call these forces? 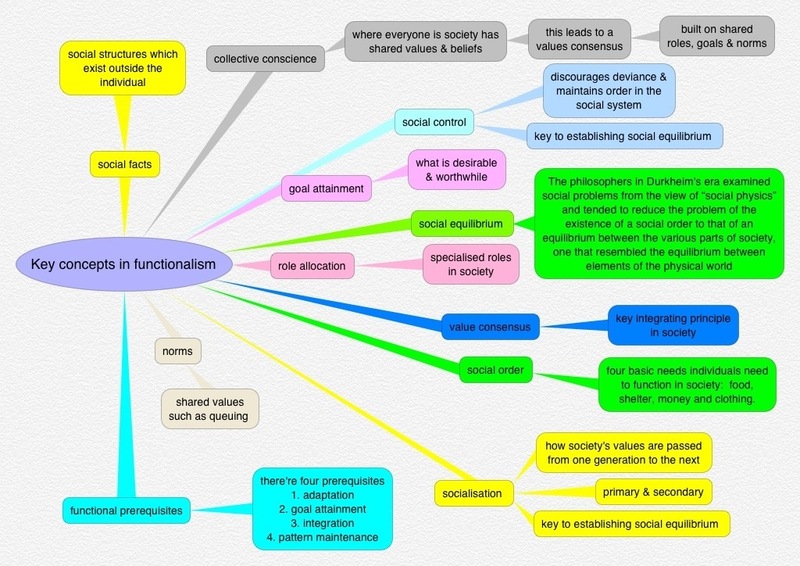 Parsons (functionalist) argues any successful social system has four functional prerequisites. Identify these four functional perquisites? 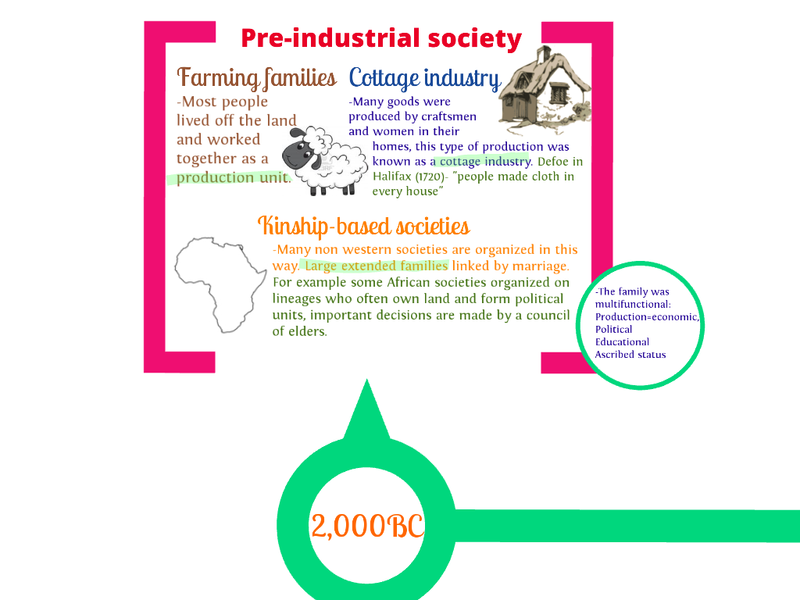 Briefly explain how the family assists the function of each functional perquisite. Sociologists conduct research to back up their ideas. 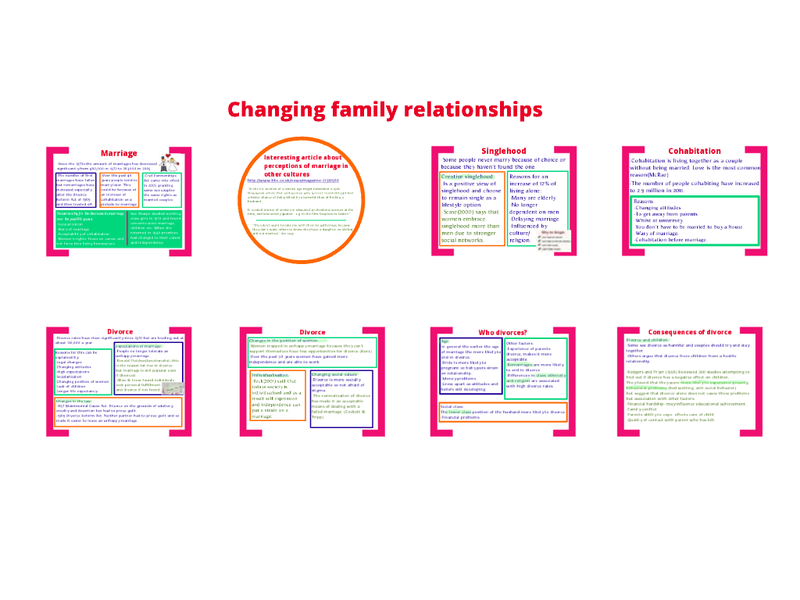 Identify two key studies which support any theoretical perspective of the family. 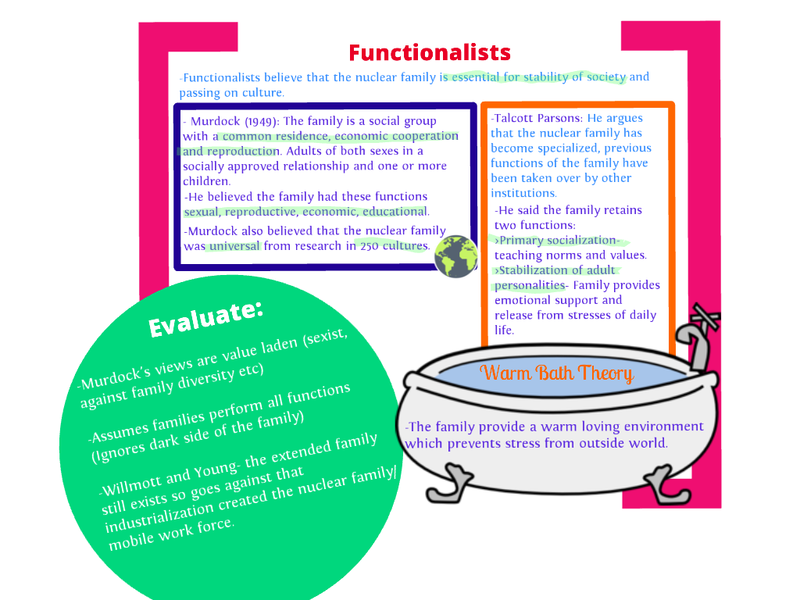 Essay Task – Assess the functions of the family. Please note this is an essay which will need to be at least 600 words in length. In your essay you must include all the words listed in this document assignment-words as well as using PETE to structure your responses. 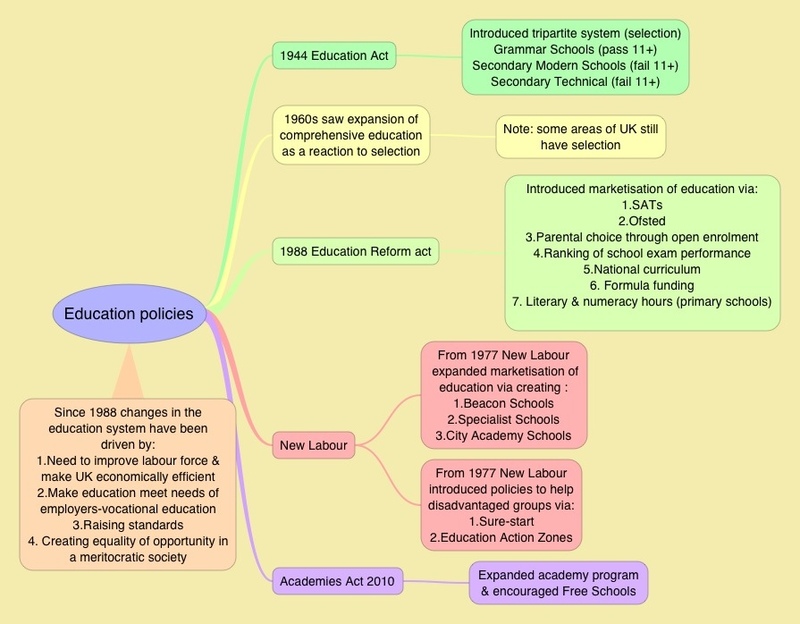 Evidence – discuss your point from some clear evidence. This evidence could come from a text book, newspaper etc. Perspective – how does the perspective you’ve selected view your point and evidence? Evaluate– how do the other perspectives view the point you identified.